The gang’s all here, Boston: The 2018 James Beard Award semifinalists were announced this morning, and among the honorees are some very familiar names. 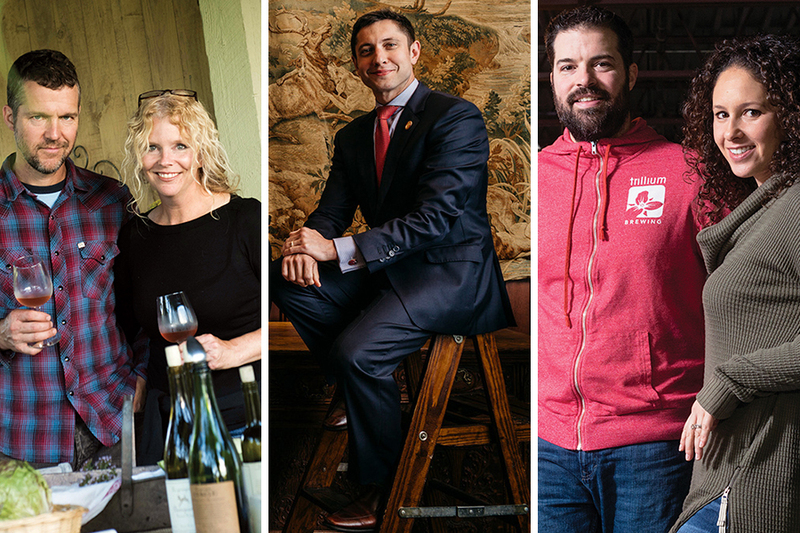 Among the high-profile nominees are Joanne Chang, up for Outstanding Chef this year; Myers + Chang executive chef Karen Akunowicz, Ken Oringer with his restaurateur hat on, Benedetto pastry chef Renae Connolly, the decadent experience that is dining at O Ya, and more. New England is also well-represented in beverage categories: Trillium Brewing cofounders JC and Esther Tetreault share the Outstanding Beverage Professional nomination with Deirdre Heekin of Vermont’s La Garagista Winery. Woburn’s Baldwin Bar is among the Outstanding Bar Program nominees, while Grill 23’s wine program continues to impress. And ¡salud, Taberna de Haro! 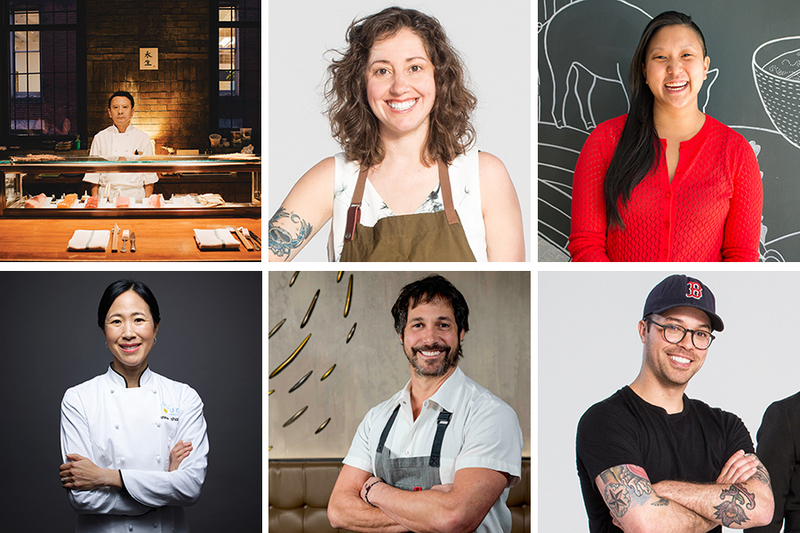 Irene Li (Mei Mei) and Juan Pedrosa (Yvonne’s) continue to rise as stars this year, while it’s exciting to see new nominees, like the venerable Tiffani Faison and Cafe Sushi’s Seizi Imura, among the Best Chef: Northeast contenders. Garrett Harker, up again for Best Restaurateur, has another James Beard Award semifinalist restaurant in his portfolio, as Harvard Square’s Les Sablons is on the list. So is Honey Road, the most buzzed-about opening in the great state of Vermont in recent memory. Honey Road is the ownership debut from Cara Chigazola-Tobin, formerly of Cambridge’s James Beard Award-winning Oleana. The “Oscars of the Food World,” as these awards are often called, represent culinary professionals in 21 different restaurant and chef categories. On Wednesday, March 14, five final nominees will be announced in Philadelphia, by James Beard Award–winning restaurateur Stephen Starr. The annual awards gala is May 7 in Chicago, and will also feature awards for Restaurant Design categories, and special achievement awards like America’s Classics—this year, North End favorite Galleria Umberto will be fêted in that category. Check out the full list of New England-based chef and restaurant semifinalists below. Find the full lineup online.